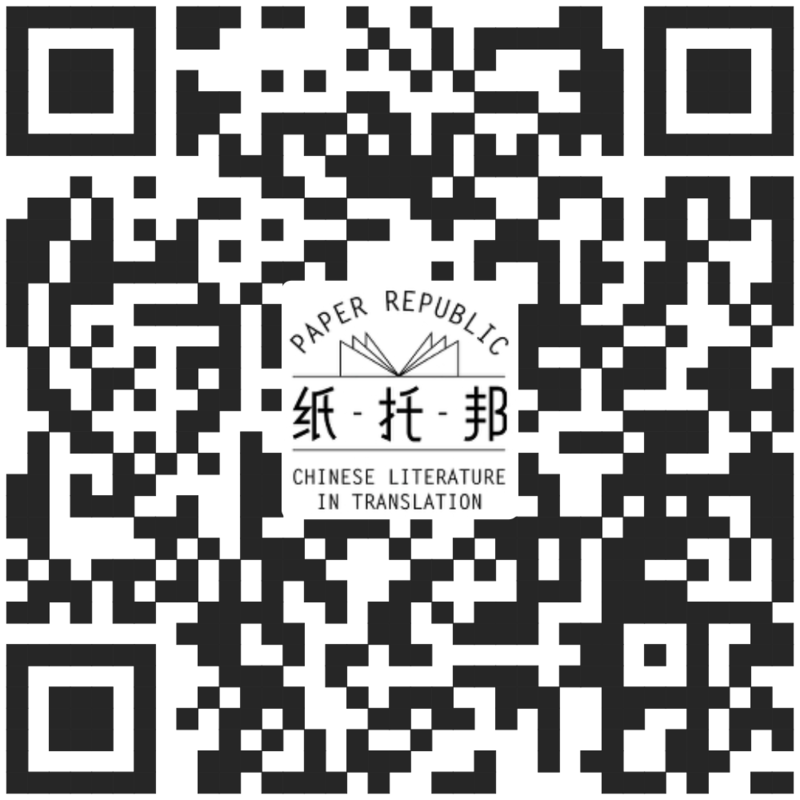 Paper Republic Link: The Bai Meigui Translation Competition 2014-2015 is Now Open! The Bai Meigui Translation Competition 2014-2015 is Now Open! The competition is organised by the Writing Chinese project at the University of Leeds. To enter, download the very short story by Dorothy Tse, translate it and submit your entry before the deadline of 28 February 2015. The competition is free to enter, and open to anyone, in any country.